An innovative alternative to the decades-old concept of a traditional advertising agency. 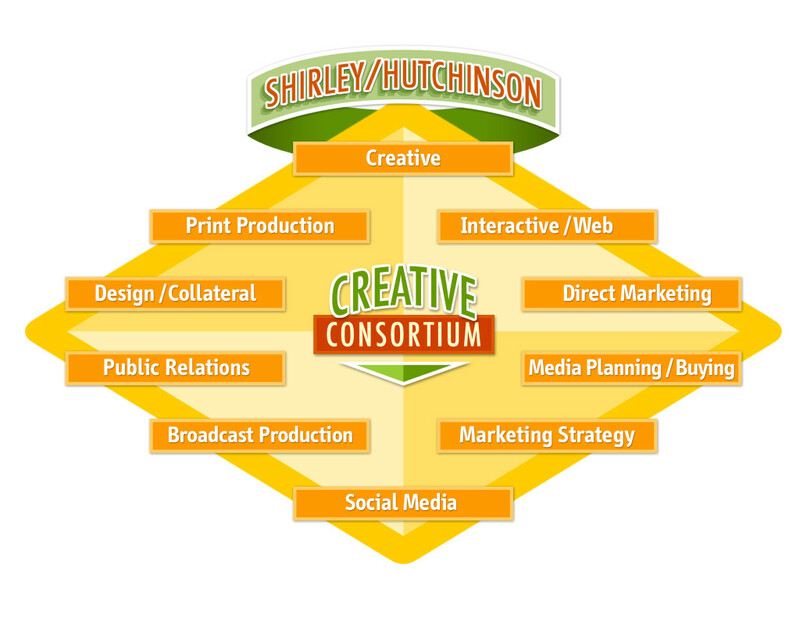 • By utilizing an existing network of project-activated niche-marketing specialists, a creative consortium can expand or contract to fit individual assignments. • Advantages: expert-level delivery, in every advertising category, from an all-star team of independent companies. How will your audience remember you? Add Viral To Your Video.